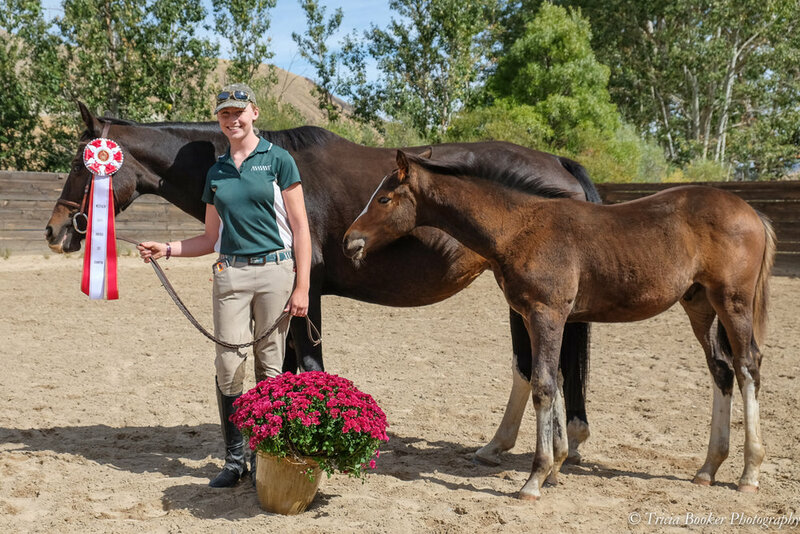 After 10 years as the columnist for Practical Horseman magazine's legendary "Conformation Clinic," conformation expert, renowned judge and experienced horsewoman Julie Winkel is now offering her expertise to you! As a USEF-licensed Hunter Breeding judge for more than 30 years, Julie has presided over the country's best shows, including Devon (Pennsylvania), Upperville and Keswick in Virginia, the USEF Sallie B. Wheeler National Hunter Breeding Championship, and many more. In this new service, Julie will evaluate your horse's conformation based on photos and video. Using a custom scorecard she developed, Julie will then provide you with a written analysis, detailed comments and an overall score based on your horse's attributes. The Conformation Evaluation is available for horses and ponies of all ages and breeds. It will be a valuable addition to your horse's resume, a terrific training tool, a benefit for breeding, sales and insurance appraisals and a wonderful keepsake. A photo from the side, preferably with the camera directly across from your horse's shoulder. A photo from the front to see your horse's head, chest and front legs. 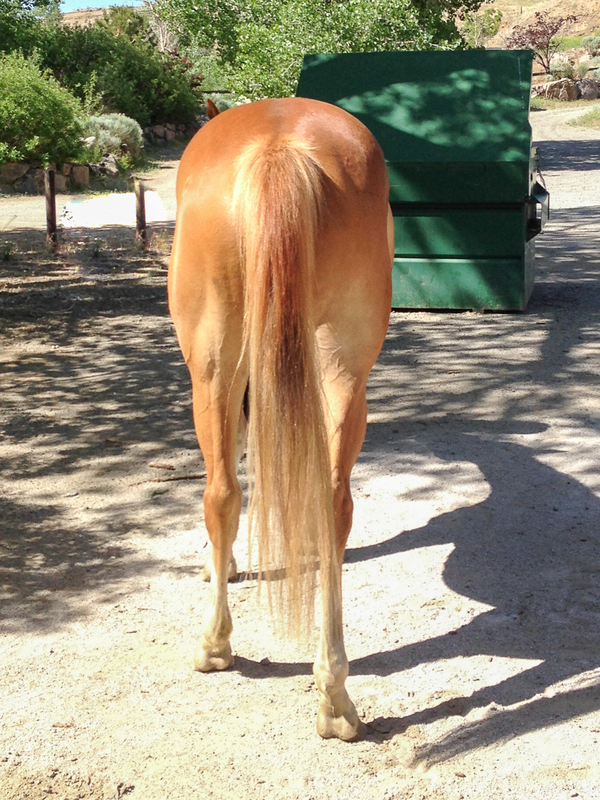 A photo from the back to see your horse's hind quarters and back legs. Video of the horse walking away from the camera. Video of the horse walking toward the camera. Video of the horse trotting from the side. The video is representative of how the judge would view the horse being shown on a triangle, so footage may be one continuous video or done in segments. Additionally, please make sure the handler is not obstructing the view of the horse. You'll receive a written Conformation Evaluation, scorecard and certificate suitable for framing.